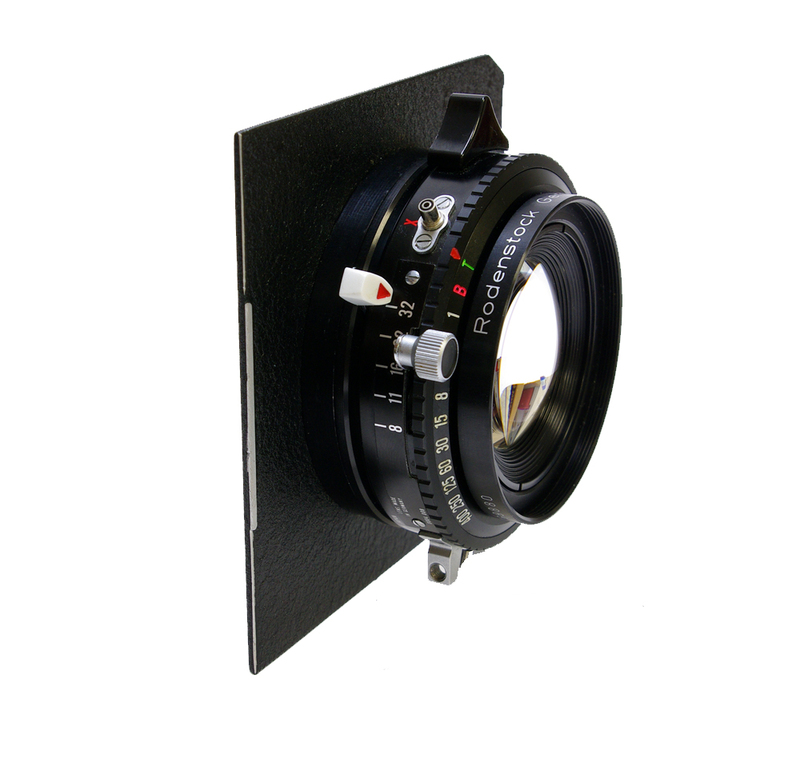 Used Rodenstock Geronar WA f8 90mm MC in Very Good condition. 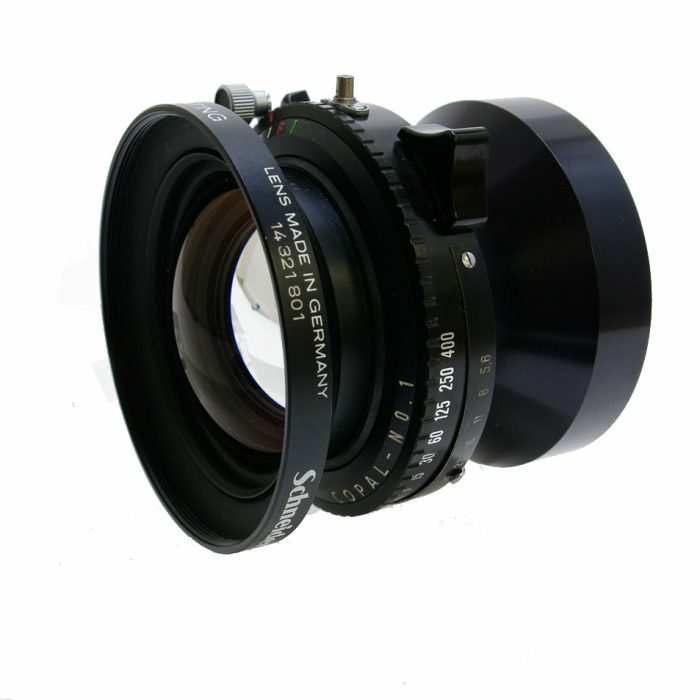 This Rodenstock Geronar WA has recently been cleaned and serviced and though previously owned is in very good condition. 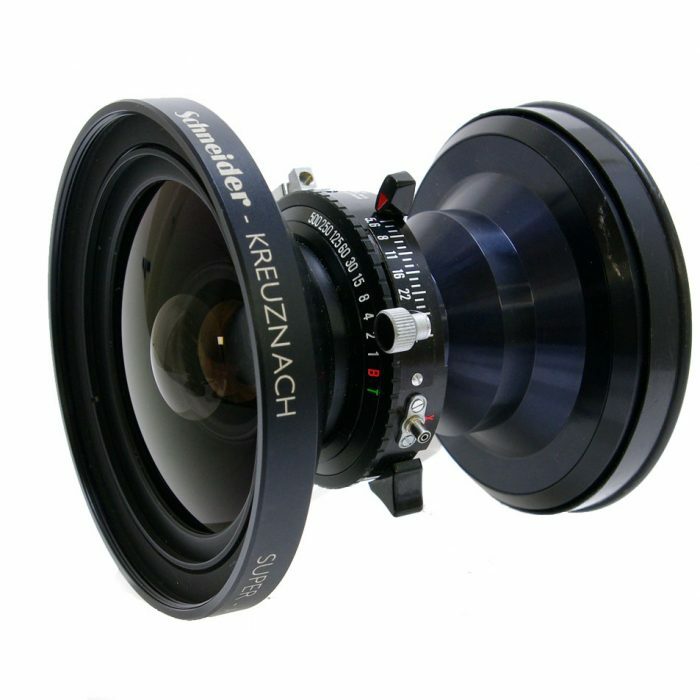 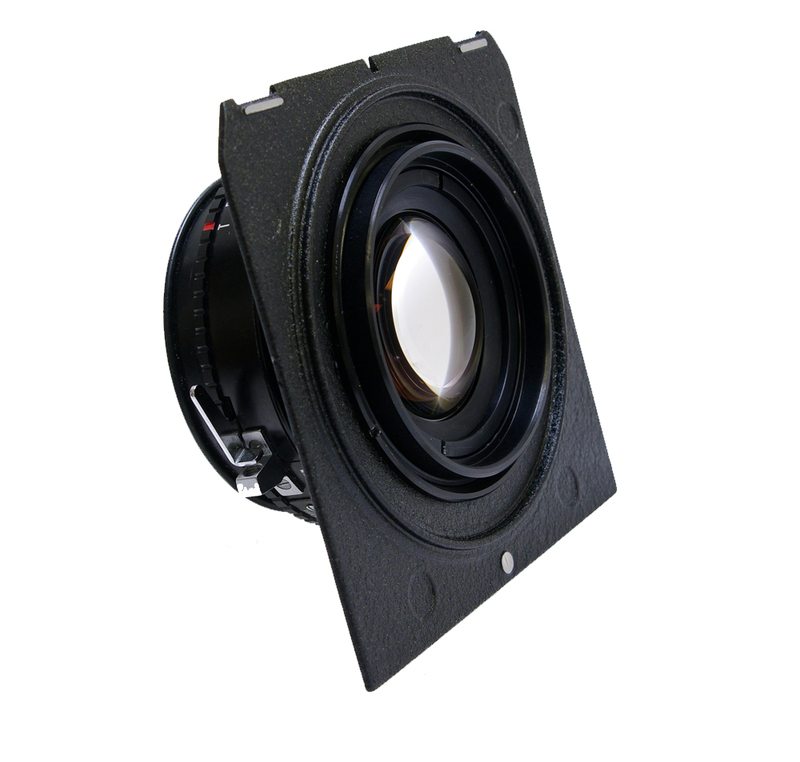 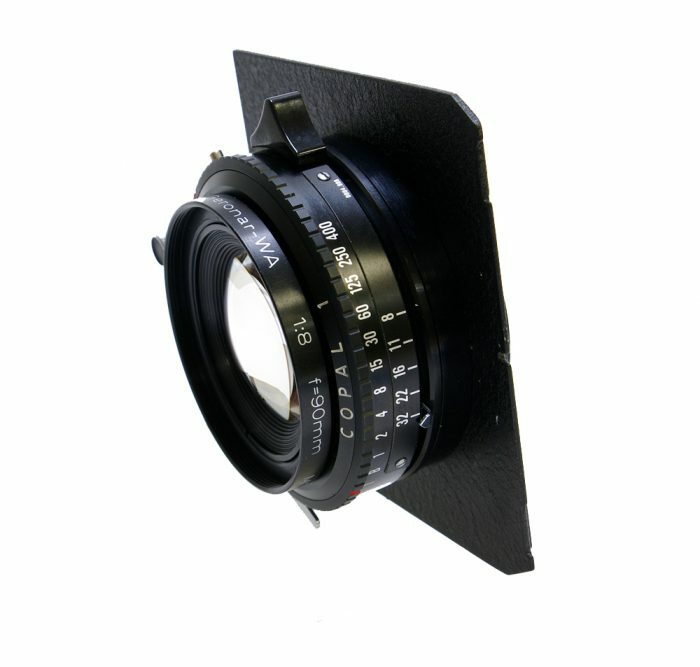 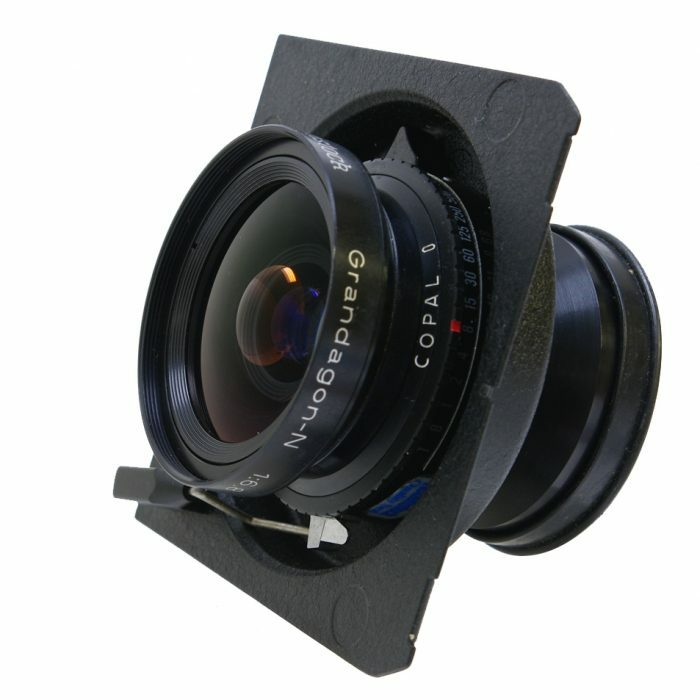 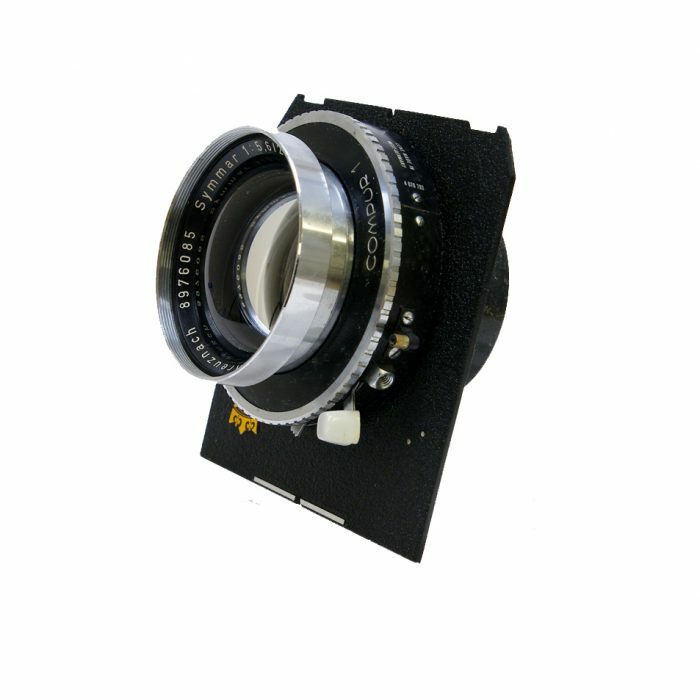 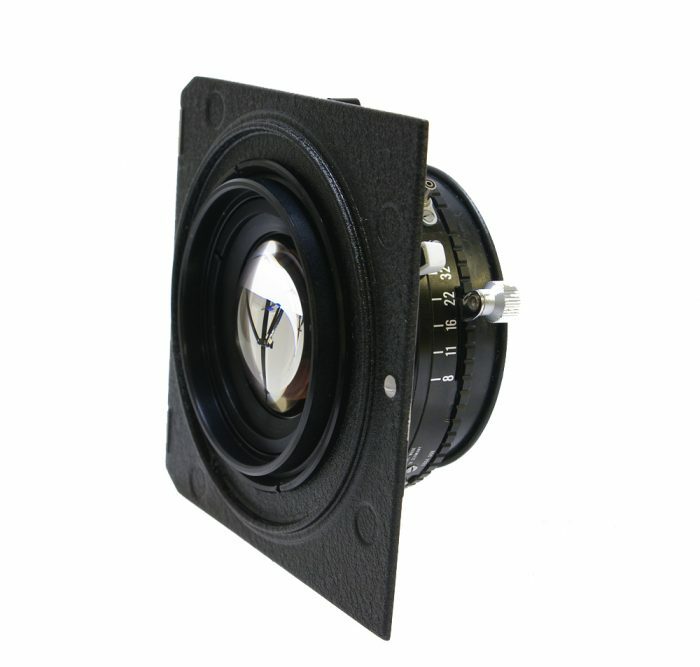 This Used Schneider Super Angulon 90mm has been previously owned and is in good condition.